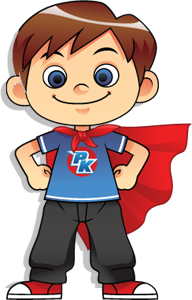 There is something for everyone at PowerKids Center! ©Copyright 2019 Power Kids Center. Designed by GymWeb.